Destination Covered: This walk is very suitable for everyone. There are no words to describe the pleasure of walking in the natural thick forest and enjoying the natural beauty. Even if you are calm, there are so many th...Read More..
Destination Covered: Trekking, Rock climbing, rappelling, spider web, rope ladder, Zorbing, Burma Bridge, Air rifle shooting, badminton ,volleyball, Treasure hunts, tug of war, nature trails....Read More..
Destination Covered: Dharamshala is a lush green wonderland surrounded by snow capped Dhauladhar ranges, picturesque ambience and a soulful silence. This resort is created to give a new meaning to your life - A pe...Read More..
Destination Covered: Shimla is Queen of hills. This package gives you the opportunity to explore more about the queen of hills. This is the good opportunity for the adventure enthusiasts to introduce themselves with the ...Read More..
Destination Covered: This is a short but interesting trek and gives the trekker an opportunity to peep into the heights of Kullu valley. 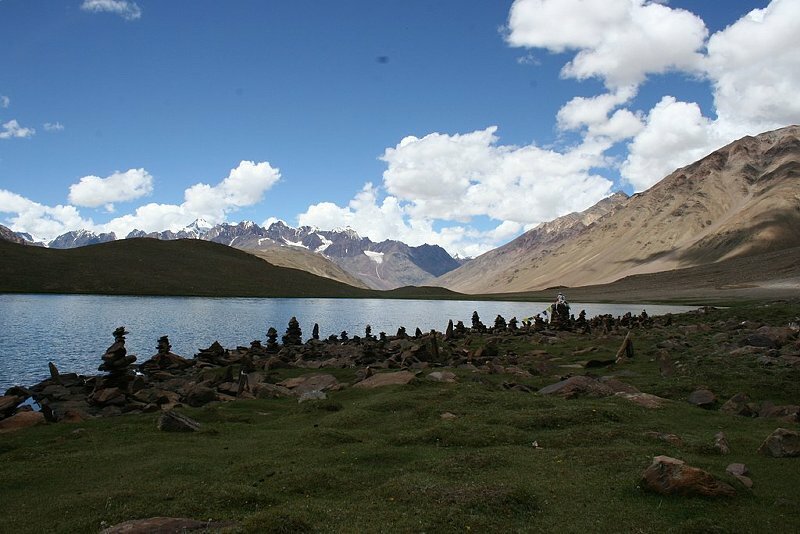 Typical Himalayan villages and Shephards (Gaddi) are sure to be there to greet you....Read More..
Destination Covered: Trekking is the major adventure tourism activity in Leh and Ladakh. 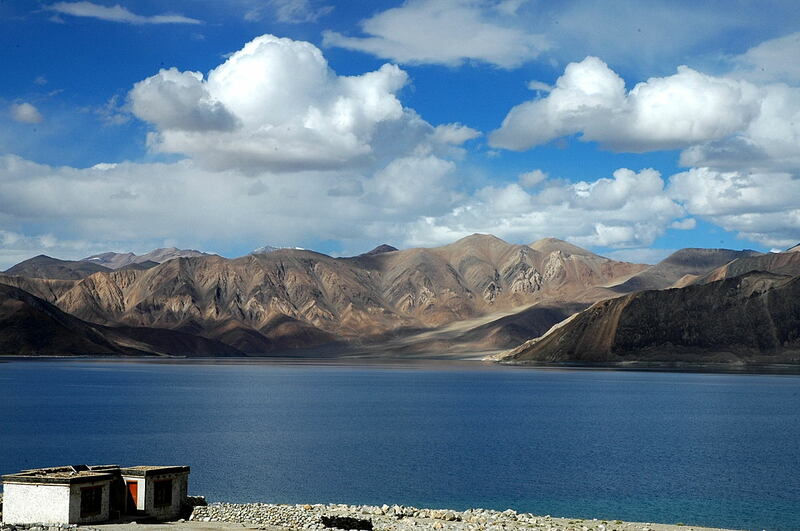 There are very few places left in the world like Leh & Ladakh. 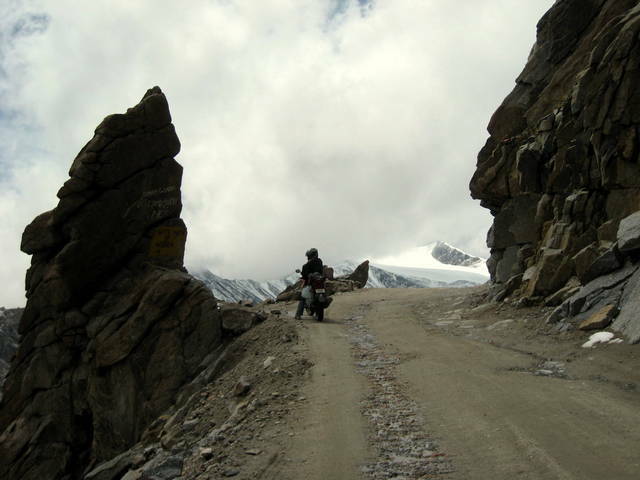 It lies in the Great Himalayan rain shadow, so receiv...Read More..